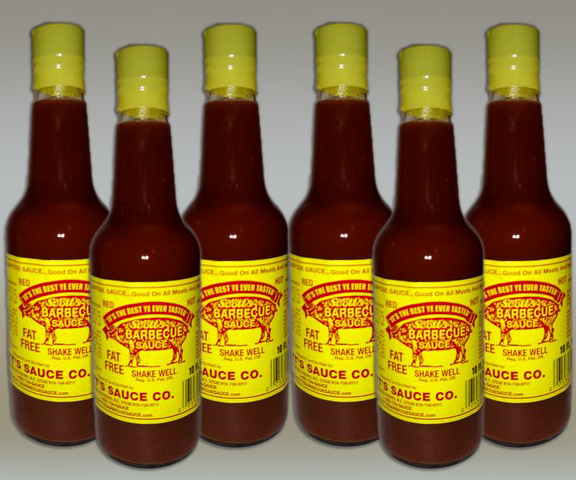 6 Bottles of Scott’s BBQ Sauce – 10 fl oz each. Contains no Fat, Carbohydrates, Sugar free. Suited for Diabetics, no MSG.